Great location! 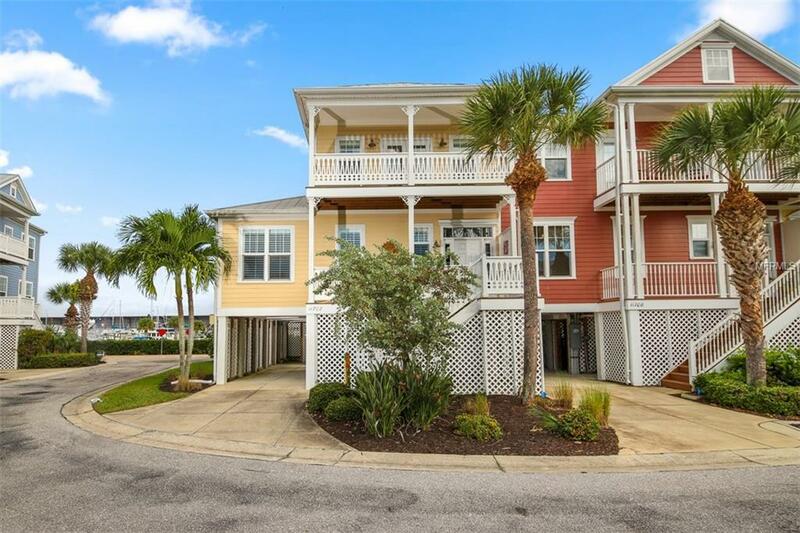 Wonderful corner TownHome at the Angler's Club retreat with plenty of space for entertaining added guests and family! 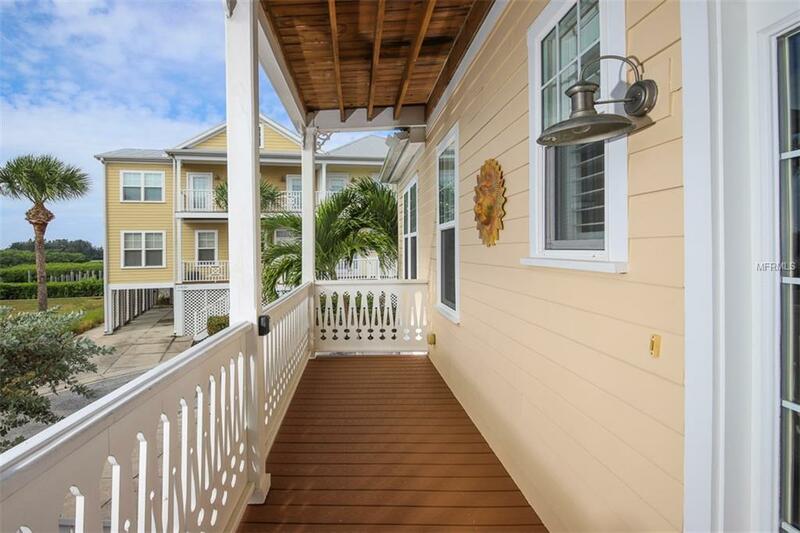 Located in a private, gated, island-type setting, this 3 bedroom, 3 bathroom TownHome is spacious, open and bright! The 1st living level with full bathroom is currently set up as a den. It is upgraded with granite kitchen and baths along with solid wood cabinets. Step out onto your private balcony right off of the master bedroom and main living level and enjoy the open feeling of a wide set back corner location! An 800'+/- community dock with water and electric allow for easy access to your boat and deep water to the Gulf of Mexico. Additional Condo 50' docks are available allowing boat lifts? Club amenities include a lagoon style community pool, cabanas, a BBQ/Fire pit and much more! 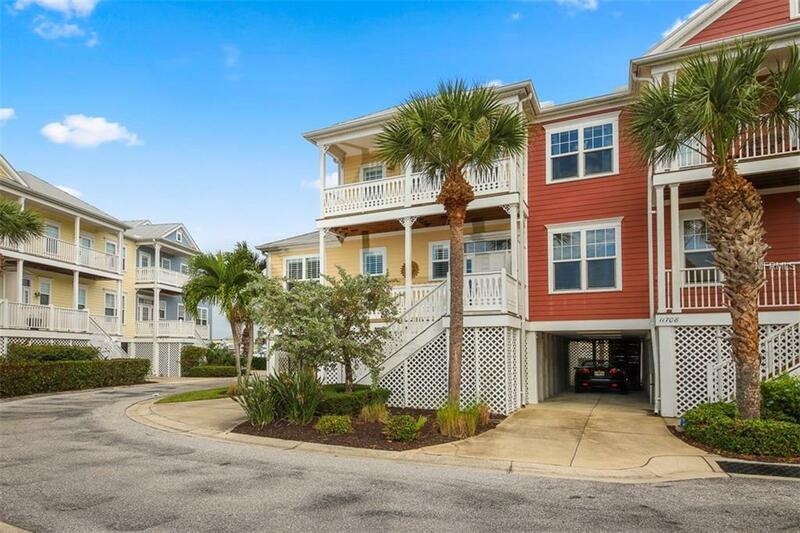 The Anglers Club TownHomes offer the lowest HOA fees of any in the area. 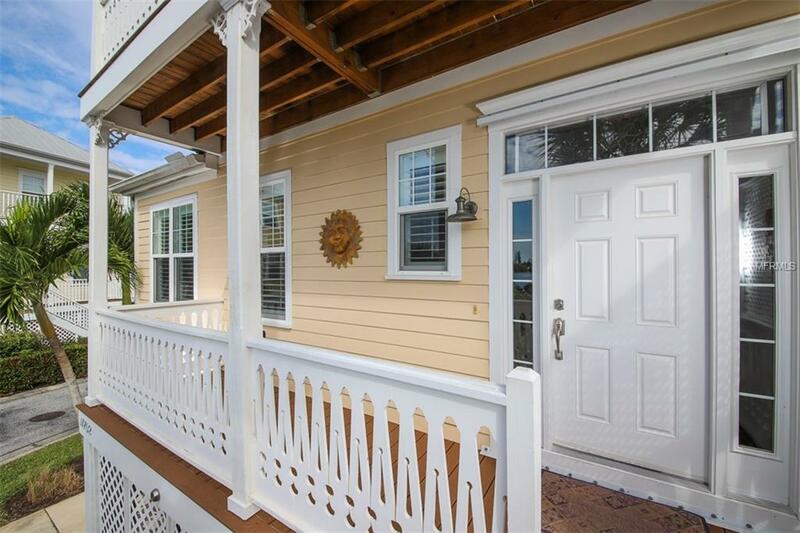 Take advantage of the newer construction, deep waterfront, FIRST TO THE FISH, premier location! This community is truly a boating and fishing pleasure and an EXCELLENT VALUE!